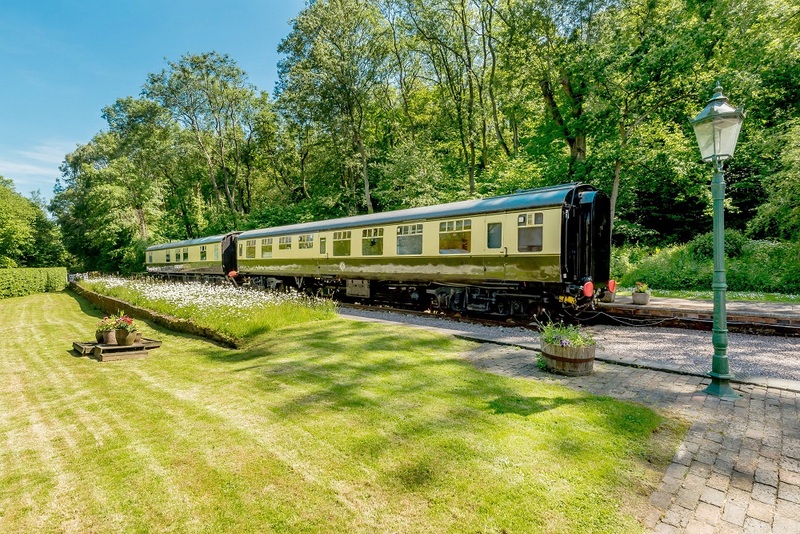 Set in the scenic beauty of the UNESCO World Heritage Site of the Ironbridge Gorge, Coalport Station is one of England’s most unique holiday destinations. 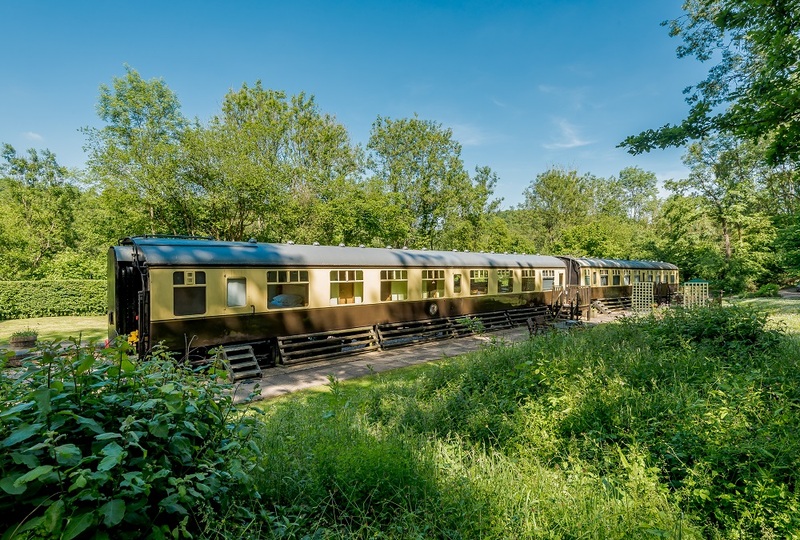 Formerly part of the Severn Valley Steam Railway line, today it hosts two fabulous railway carriages offering award-winning accommodation. 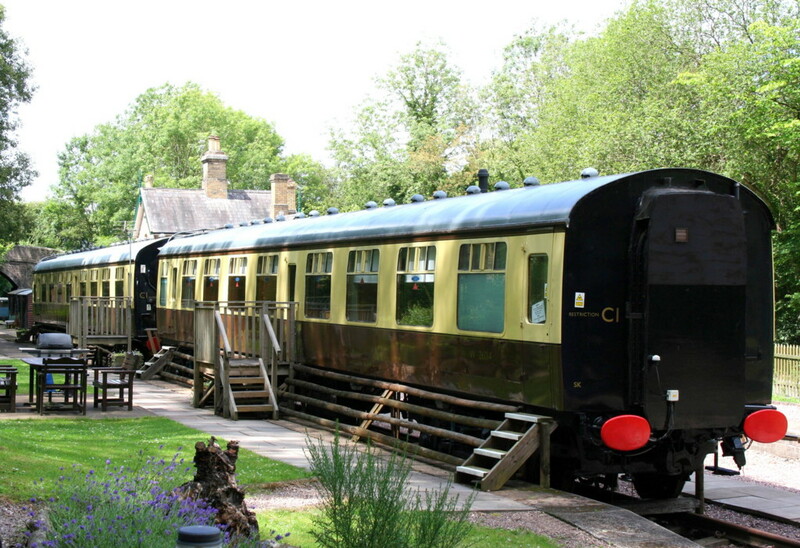 We were two stops away from Bridgnorth a mere 8 miles as the crow flies. 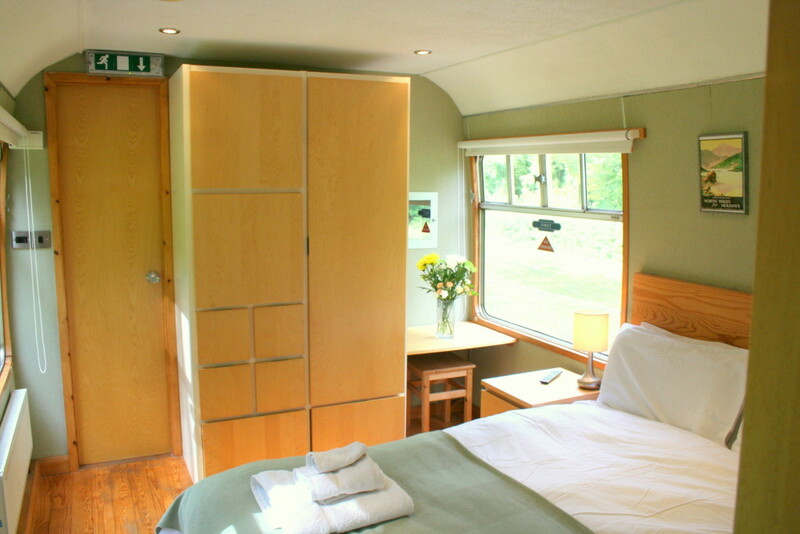 The renovated Mk1 carriages still wear their traditional GWR livery with pride, but on the inside they offer everything for the modern luxury self-catering experience. 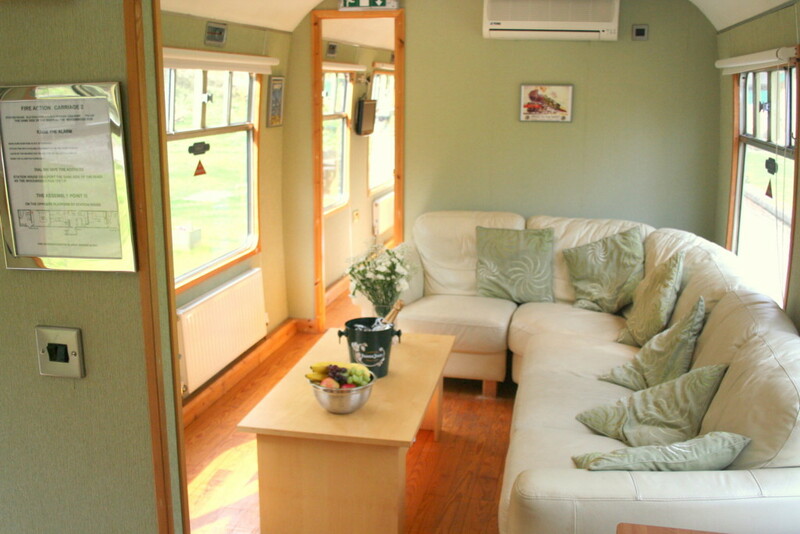 This tranquil setting is also within walking distance of excellent quality food and traditional ales. 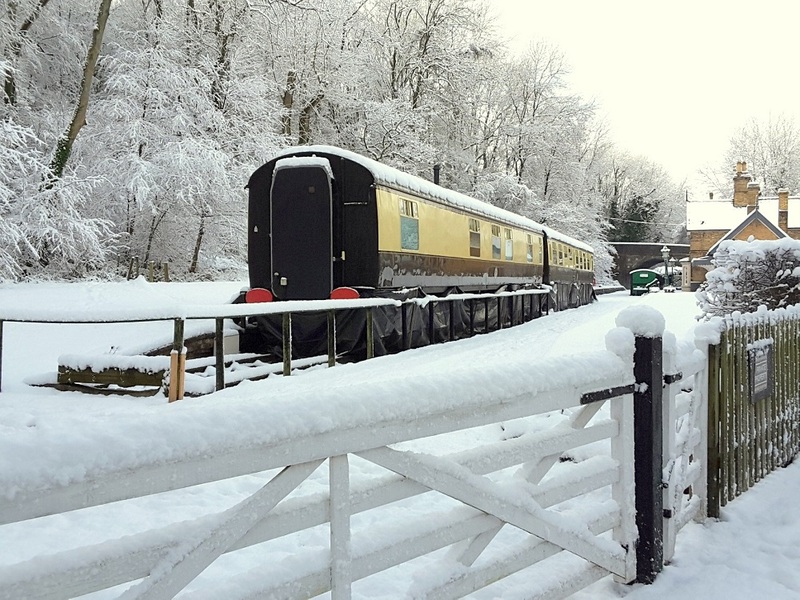 The surrounding Ironbridge Gorge has plenty of activities to enjoy and fantastic places to explore. 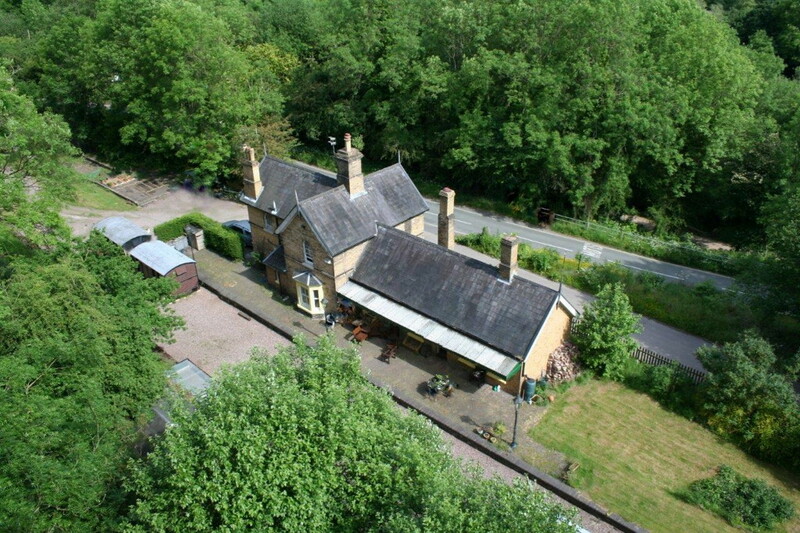 Whether it’s a short break or a full week, at Coalport Station you are assured a warm welcome. 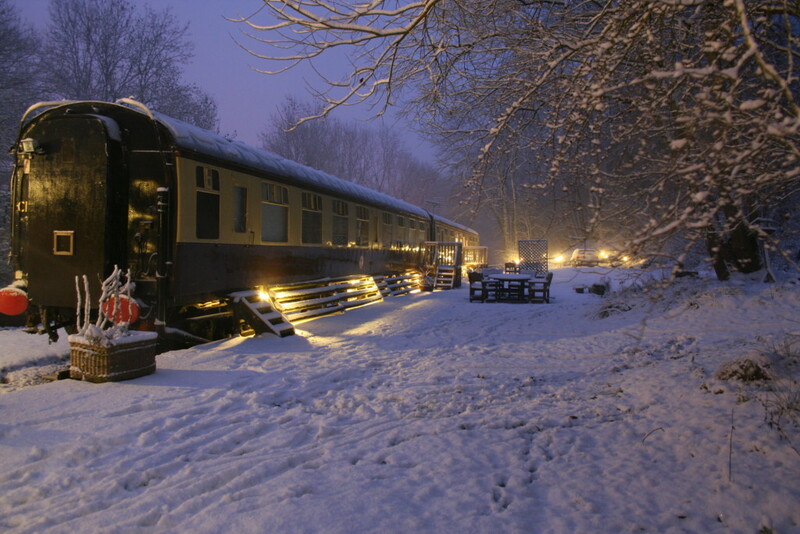 One of my first jobs on British Rail was designing parts of the Royal Train. This coach is actually better! 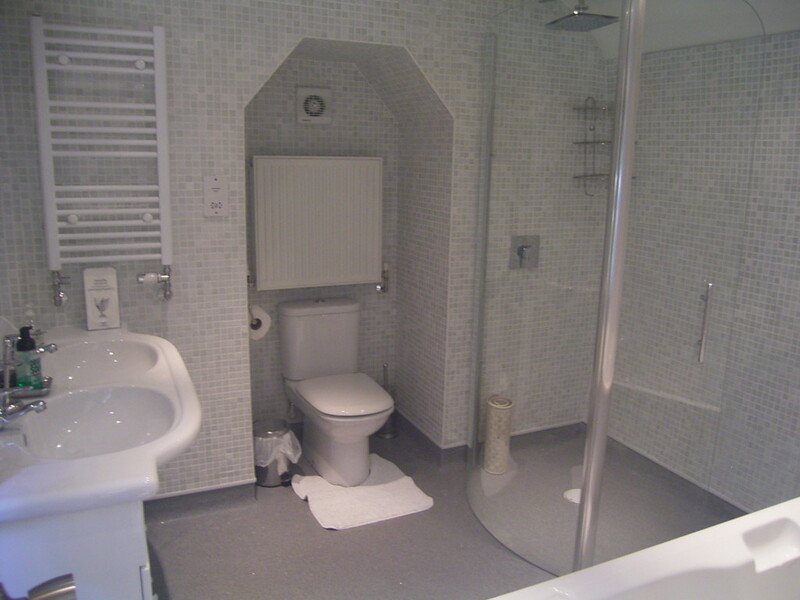 Guest – Mr. G, Derbyshire. 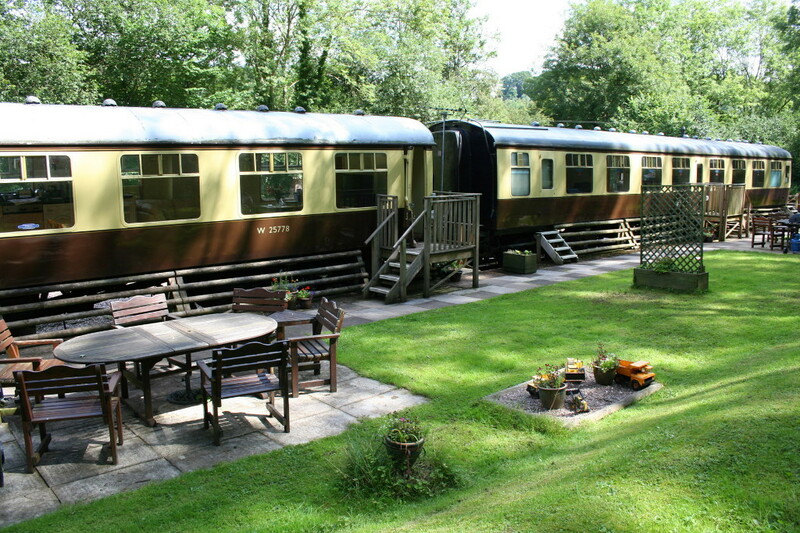 Weekend stays of 2 nights from £395, 3 nights from £420 and 4 weeknight stays start at £340. 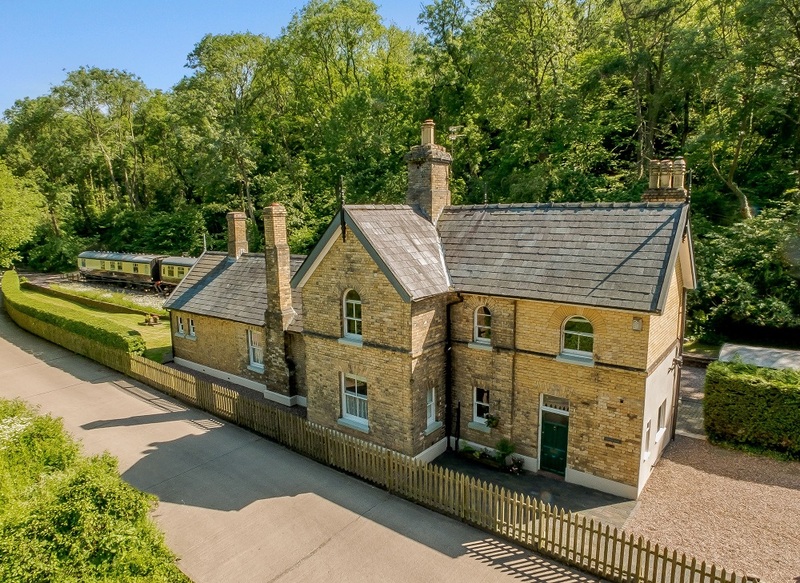 and quote Railway Station Cottages to claim your discount.